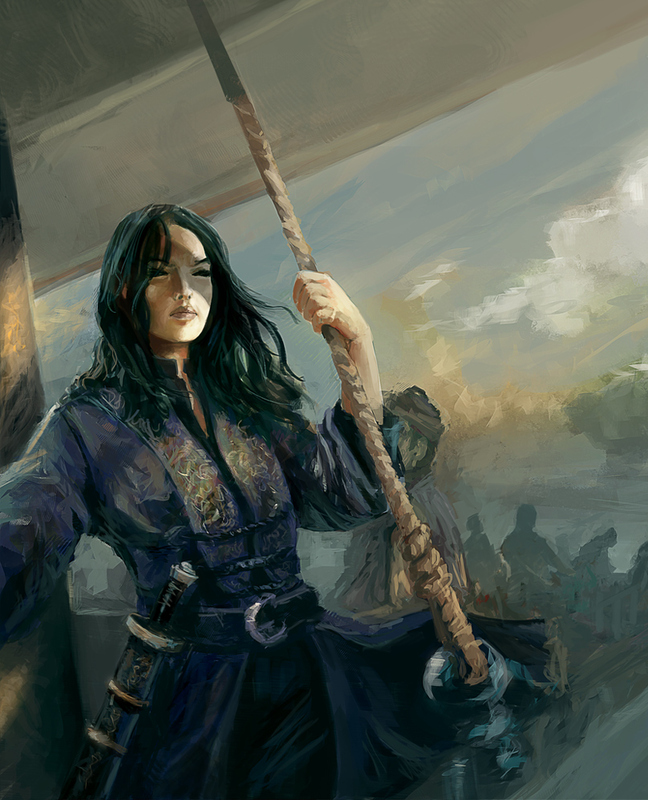 Chiao Kuo Fu Jen (1640) was one of the most successful pirate in Chinese history. Poets sang her beauty and bravery and the "smallness of their feet". 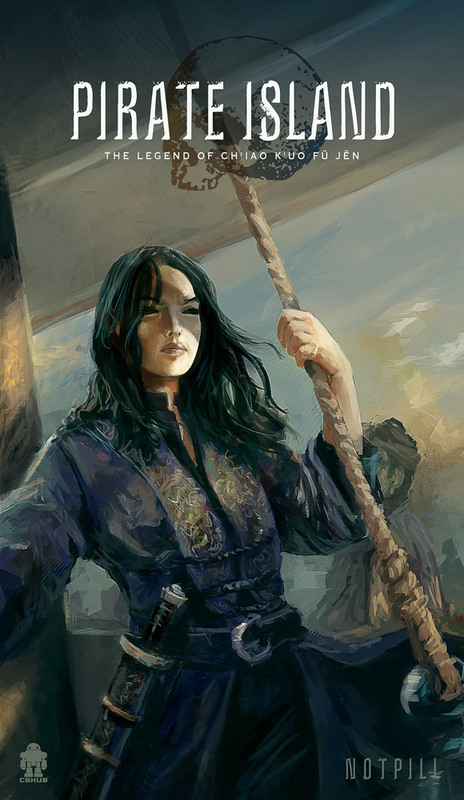 She had more than 500 ships under her command and his fleet was operating in the Yellow Sea and the Korean coast. Painted for the "Storytellers" community activity at CGHub with the purpose to illustrate imaginary books and novels.